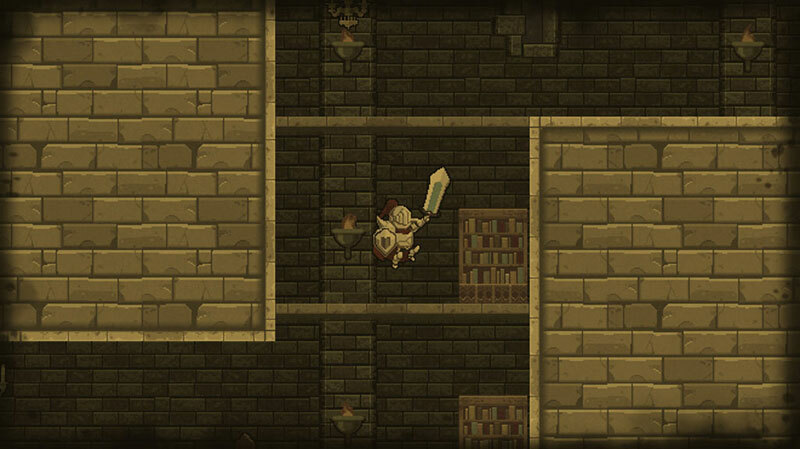 Rogue Legacy is a 2D platforming genealogical rogue-lite where anyone can be a hero. You must traverse a procedurally-generated castle to uncover the secrets of your cursed heritage. You have only one chance though, as there is no redemption from death. Fortunately your lineage spawns like bunny rabbits, and there are plenty of successors willing to pick up the sword. Unfortunately genetics aren't a perfect science, resulting in children who suffer from a variety of different traits, such as blindness, dyslexia, and even irritable bowels syndrome. Do you have what it takes to uncover your family's history and redeem its honor? Rogue Legacy is a gem among indies. As a wash of indie titles comes to the console market, many with nothing inherently fresh or new to offer, Rogue Legacy breaks through and offers a breath of fresh air with a strong variation on familiarity. ...Each unique element of the game blends together perfectly to create a game that every owner of a PlayStation system ought to own. Despite this Rogue Legacy is an excellent game, and one that is certainly deserving of your attention. With Cross-Buy and Cross-Save functionality, it’s a perfect companion on the train, too. I just hope the Legacy family can forgive my exploitation, as once I finally overcome Castle Hamson, it’ll all be worth it. 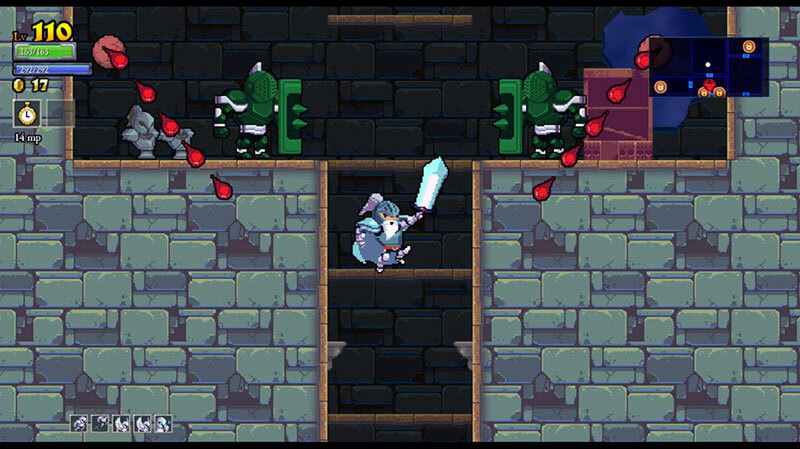 Fun but flawed, Rogue Legacy falls somewhat short of its lofty aspirations. But you can't fault the developers for aiming high. It's a worthy attempt at marrying a lot of ideas together, and I'm fully confident that the developers will pull it off with their next venture. 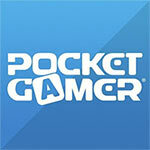 In the meantime, there's plenty of fun to be had here — and it makes a great fit for the Vita platform, too. 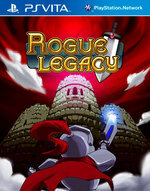 This PlayStation release of Rogue Legacy is undoubtedly the definitive release of the game. It might not get the hype and praise that the 2013 launch did, but those who happened to miss out on Rogue Legacy for PC/Mac should definitely take a look at this early release in Sony's Summer Play Program. Rogue Legacy's visual playfulness and willingness to tweak the gameplay with these traits builds a wonderful sense of discovery. ...These tiny, unique risks set Rogue Legacy apart from the various games it openly draws inspiration from — I've never played an action game or a perma-death driven RPG that succeeds the same way. ...It's only when Rogue Legacy gives up the eager, wide-eyed approach in exchange for difficulty that it loses some of its steam. Outside of that, I consider Rogue Legacy to be the most accessible and addictive roguelike I’ve played thus far and with the implementation of the cross-buy/save, it’s the perfect time to pick up the sword and succeed where your ancestors have failed. It may be a difficult game at first, but over time you become an unstoppable force of strategy and reflexes – tearing through the locations like wind. With easy controls to get a hang of and fun RPG elements via that unique upgrade tree, Rogue Legacy has been simply a joy to play from start to finish. Rogue Legacy is one the best games to make it's way to the Vita. With great gameplay, challenging enemy encounters, and well put together RPG elements you should grab this game. 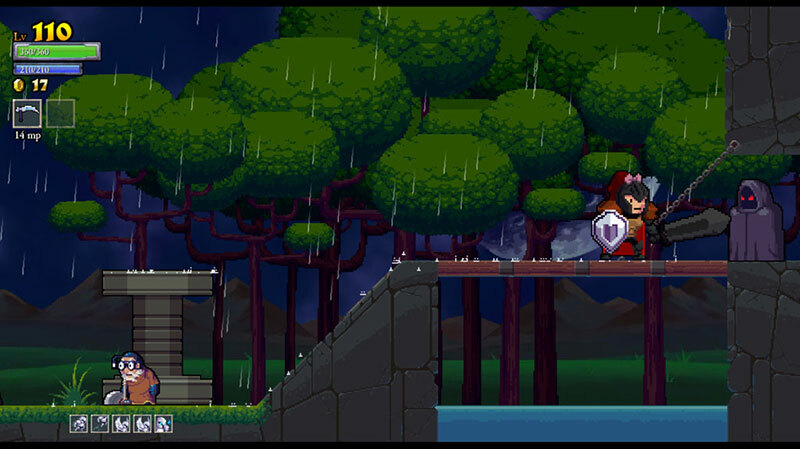 It's almost unfair to compare Rogue Legacy to other games that emphasize permanent death. 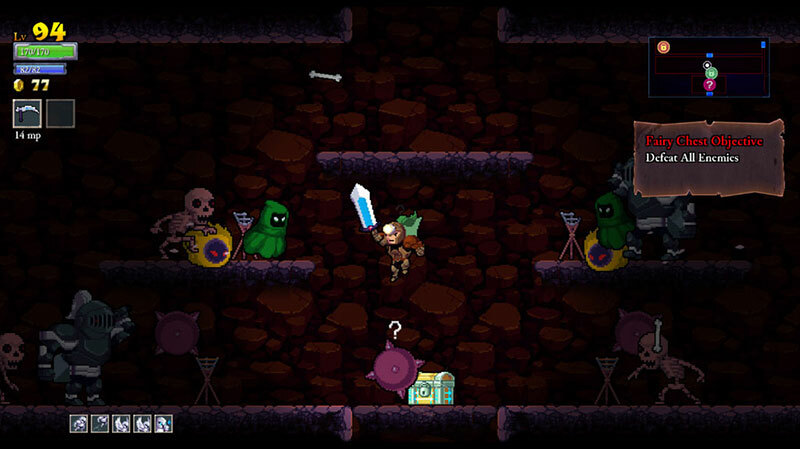 It doesn't have the secrets of Spelunky and it's more predictable than The Binding of Isaac, yet at the end of every game comes a desire to hop right back in, spend your gold on some upgrades and rack up more monster kills, something the game encourages with a challenging new-game-plus option that appears after the credits roll. 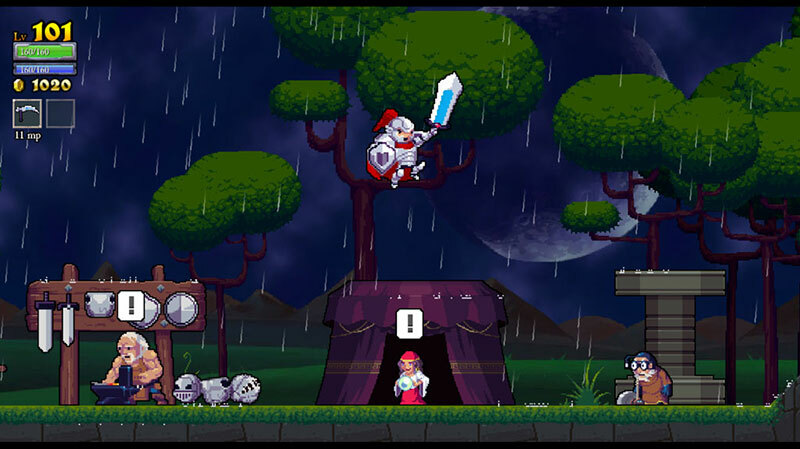 Whether you play it on your home console or on the go, it's worth exploring Rogue Legacy's castle again and again and again. There's so much character and variety packed into the seemingly simple facade that Rogue Legacy offers that you can play it for hours on end and keep finding new and exciting experiences. It's pretty much the roguelite gift that keeps on giving, and if you're ready for a challenge that feels both fun and rewarding while also battering you mercilessly into the ground, this is definitely the game for you. Aunando conceptos tan habituales en el pasado como los de adicción y dificultad, Rogue Legacy nos propone un legado de héroes a los que manejar en una infinita lucha contra el mal. Prepárate para recorrer centenares de mazmorras que se generarán aleatoriamente, y de combatir contra decenas de enemigos para vengar la muerte del rey. Todo ello en un lanzamiento que nos recuerda que, con un poco de ingenio, morir puede ser muy divertido.